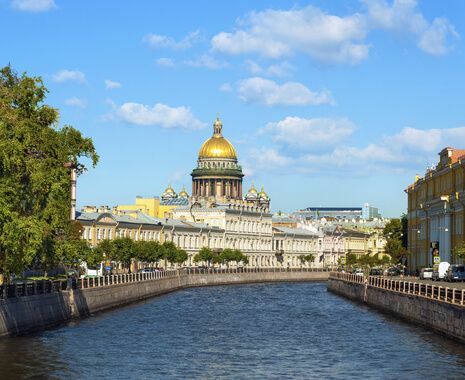 Russia’s two greatest cities provide an ideal base from which to explore the country’s rich and diverse cultural and historical heritage. 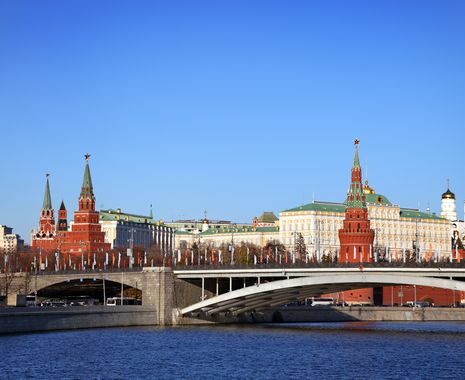 Moscow is now the epicentre of modern Russia, while St Petersburg is renowned for its magnificent palaces, worldclass museums, elegant canals and grand architecture. Irina and Anna, the tour guides in Moscow and St Petersburgh were excellent. They looked after us from the moment we arrived to their location to the end. They left no gap to worry about. Their knowledge and dedication (and sense of humor) is highly appreciated. The location of the hotels was excellent. The program covered the most important sites one would wish to visit. The whole trip was very informative, enjoyable, not at all rushed, well co-ordinated and totally pleasurable. The arrival in St Petersburg was more beautiful than we expected and was so different to Moscow. The phenomenal enthusiasm and knowledge of both our guides, especially Violetta in Moscow who was brilliantly informative, enthusiastic and could not have been better. We also thoroughly appreciated the knowledge of our guide Teddy in St Petersburg.